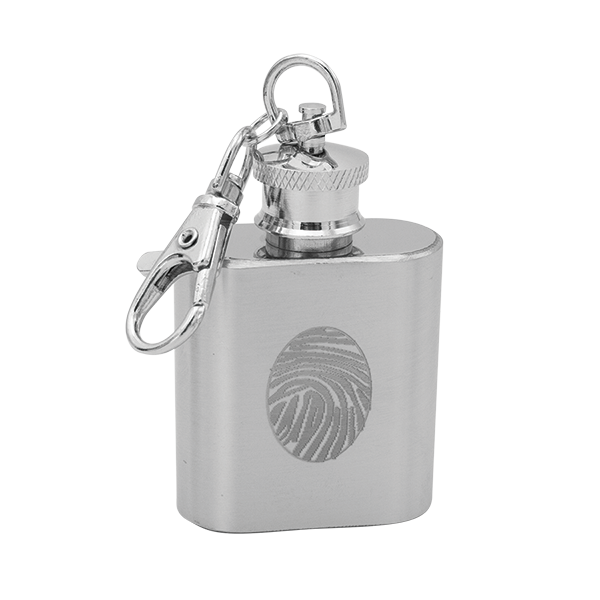 Mini Flask | Life Expressions Ltd. Mini Flask – Life Expressions Ltd.
Made of Surgical Stainless Steel. Fingerprint and/ or custom engraving available. 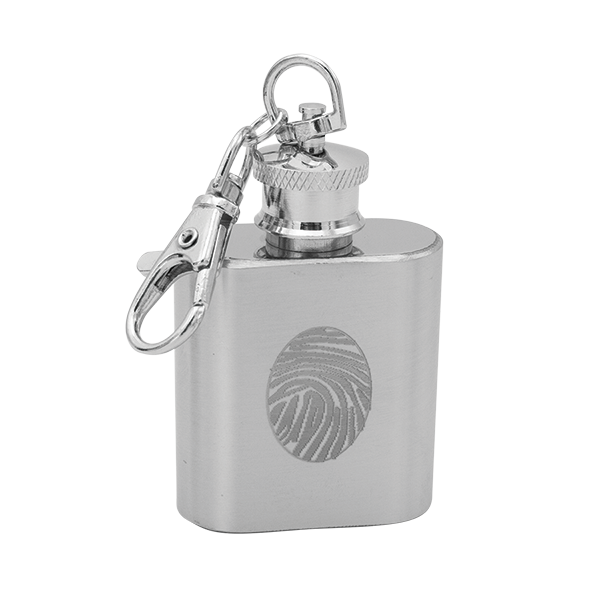 Can hold a small amount of cremated remains.